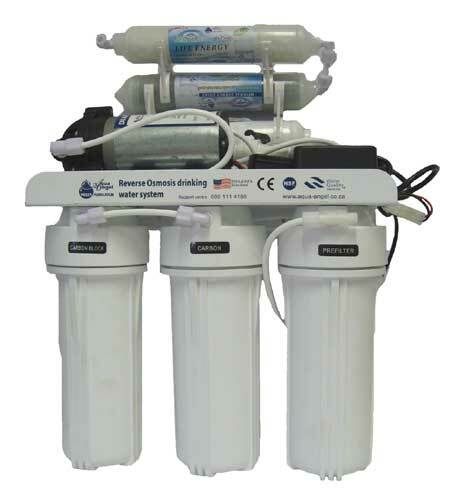 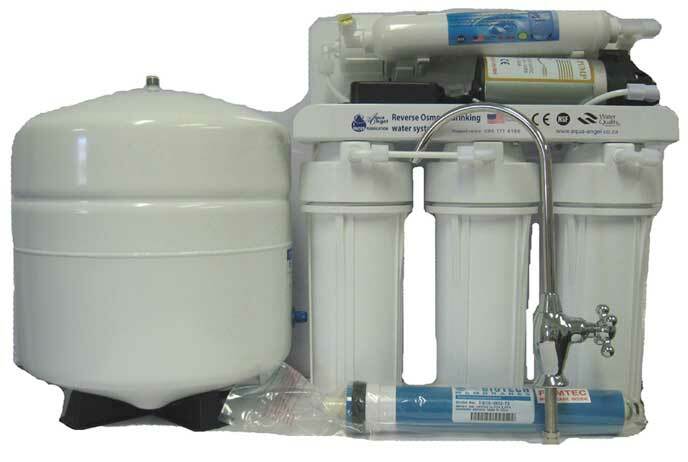 TIP: When investing in a Reverse Osmosis System, always ensure that there is enough water pressure (at least 300kPa/3Bar) to prevent disappointment. 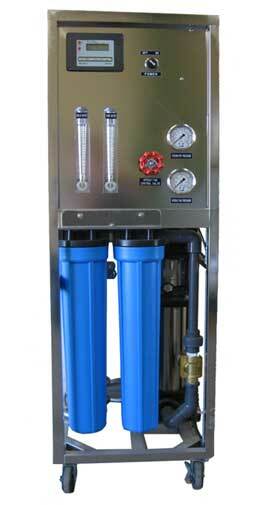 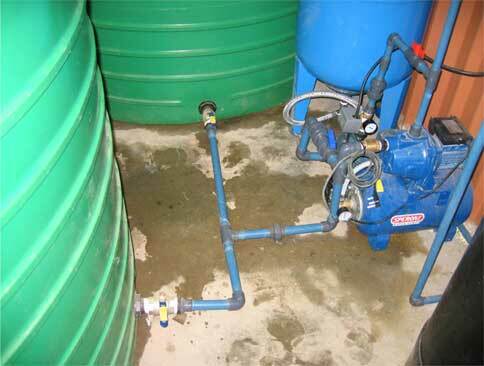 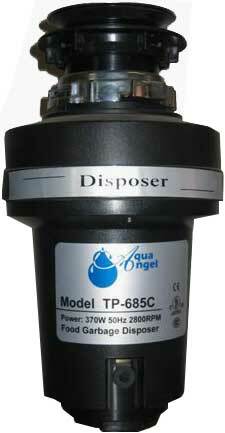 If in doubt, rather invest a few rand more in a Booster Pump system and give yourself a lot more peace of mind. 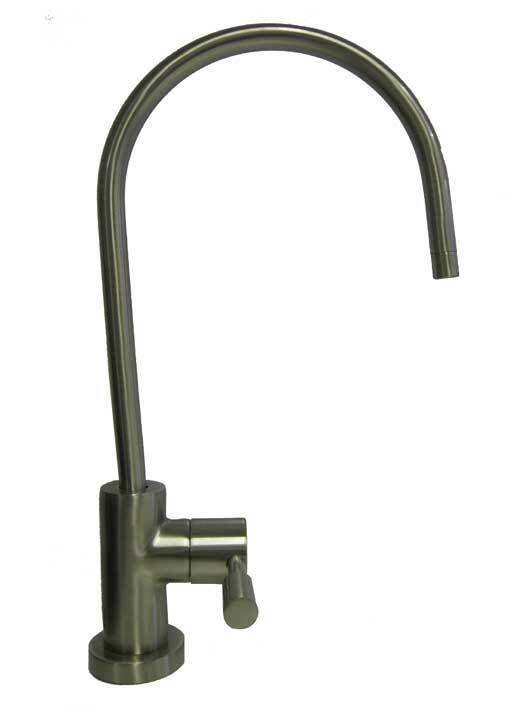 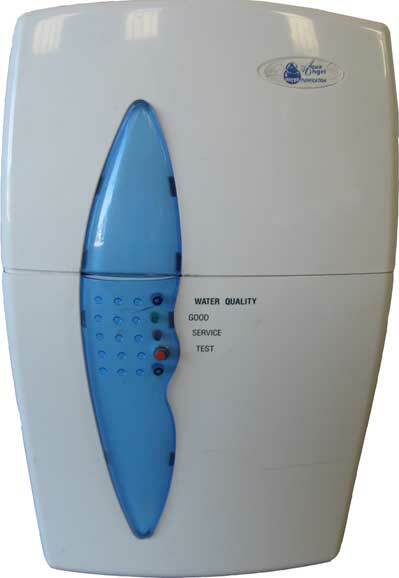 Auto backwash function with manual check button and water quality indicator to monitor filter status with the press of a button.Pressurized storage tank with 8 lt capacity included.All built into an elegant casing for neat under counter or counter top installation.High quality stainless steel faucet with easy D.I.Y. 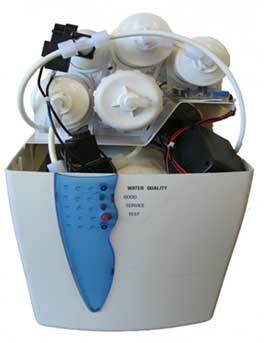 installation kit included.